Recognising and dealing with disengaged employees. Increasingly we are hearing the phrase “employee engagement” in our dialogues with clients, but often the term lacks a clear definition. If an organisation is looking to improve employee engagement is that the same as increasing employee happiness? Or is it more like employee satisfaction? In reality employee engagement goes much deeper than simply being satisfied with a job, or happy in a workplace. Forbes contributor Kevin Kruse considers employee engagement as; the emotional commitment an employee has to the organisation and its goals. While Gallup defines engaged employees as “those who are involved in, enthusiastic about, and committed to their work, and who contribute to their organisation in a positive manner”. Understandably we see employers focus on the already engaged members of their team – these are star performers and keeping them as such is a top priority. However let’s consider those who are not engaged, or worse, are actively disengaged? An employee who turns up, works without passion, but is satisfied just doing their day-to-day is volatile and can be easily swayed by the organisations actions or by the actions of their peers. While they teeter between engagement and active disengagement, non-engaged employees usually don’t pose a toxic threat within their work environment. The real danger lies with those who are actively disengaged – unhappy at work and spreading their unhappiness among colleagues. Gallup estimates that in the U.S. active disengagement costs $450 billion to $550 billion per year. While in the United Kingdom actively disengaged employees cost the country between £52 billion and £70 billion per year. With disengaged employees out numbering engaged employees 2-to-1, it’s important to know the signs and intervene early. 1. Slipping Standards – If deadlines are being missed and punctuality isn’t what it previously was, then it’s likely you’re dealing someone who has checked-out. Small changes in day-to-day commitment are a first indicator. 2. Excessive Complaining – Every employee has the right to complain and having an opinion is an important aspect of engagement. But beware of team members who complain constantly and about trivial matters. 3. Making Excuses – If an employee is frequently making excuses for their actions and shunning responsibility they probably don’t have the organisations goals at heart. 4. Lacking Enthusiasm – When a new project doesn’t ignite the enthusiasm you expect in an employee it will often be down to lack of engagement. 5. Independent and unhelpful – Disengaged employees don’t want to help others, and will develop a “that’s not my job” attitude trying to work independently rather than as part of a team. 6. Not Asking Questions – An employee who isn’t asking questions and striving for personal growth within the company is not looking at the organisation as a long-term employer. 63% of employees fall between engagement and active disengagement, so what steps can you take to re-engage and inspire employees who have switched to auto pilot? The most important thing is having open and honest communication with your team. If an employee is dissatisfied and losing interest it’s important to talk honestly about how they feel and identify the cause. It is important that employees are happy speaking to management about their concerns rather than turning to disengaged peers. Recognising and rewarding employee contribution is one of the most effective ways to re-engage employees. Feeling appreciated is a basic human need that increases satisfaction and motivation. Implementing a recognition program will have a real impact as recognition promotes positivity, and positivity spreads. It might seem obvious but making it easy for employees to do their jobs should be a top priority. We’ve all been in a position where we had to do something for work but haven’t had the most suitable tool to do it – it’s frustrating for employees. Whether it’s software, hardware or making sure basic ergonomics are correct, employees should be provided with the necessary tools to work at their best. One final and very important step is to encourage your team to learn and develop. If you want your employees to have an interest and emotional commitment to your organisation, it needs to work both ways. If an employee wants to take a course to improve their skill set, support that decision. Similarly, if you have a sports or arts enthusiast on your hands then encourage that interest. On the build-up to Wellbeing Day 2017 there was an increased level of ‘fit’ and ‘food’ chat around our offices. It was a fantastic bi-product of this national initiative but left me wondering about the sustainable and ongoing wellbeing programs offered by employer organisations. Are we doing enough to encourage an active lifestyle? Does it really matter if we’re not? According to the NHS, to stay healthy adults should be active daily and aim to achieve at least 150 minutes of physical activity over a week through a variety of activities – that’s approximately 22 minutes a day. 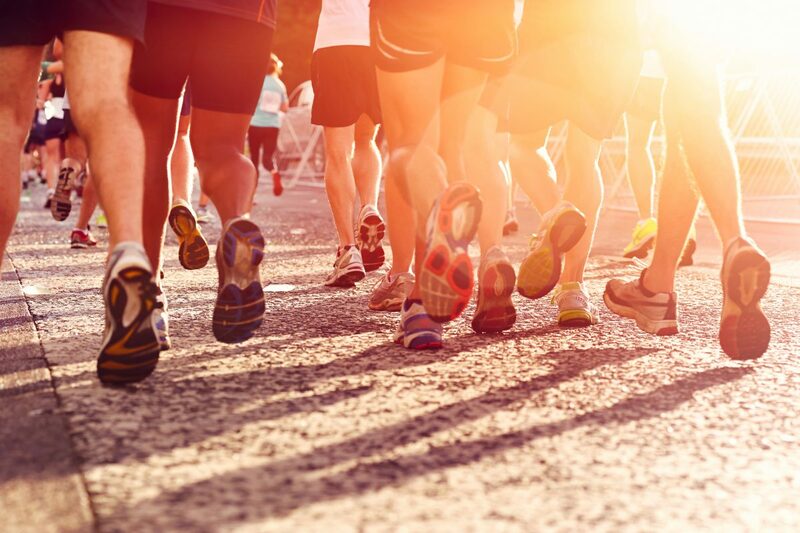 With obesity and related chronic illness on the rise it seems people just aren’t finding the time to get active – it is our responsibility as employers to encourage our employees to be active. Putting aside the ethics of caring about your employees, there are so many business reasons to encourage this behaviour as part of the working day. Exercise has a profound positive impact on individuals mental and physical health each with a knock-on effect to your business. 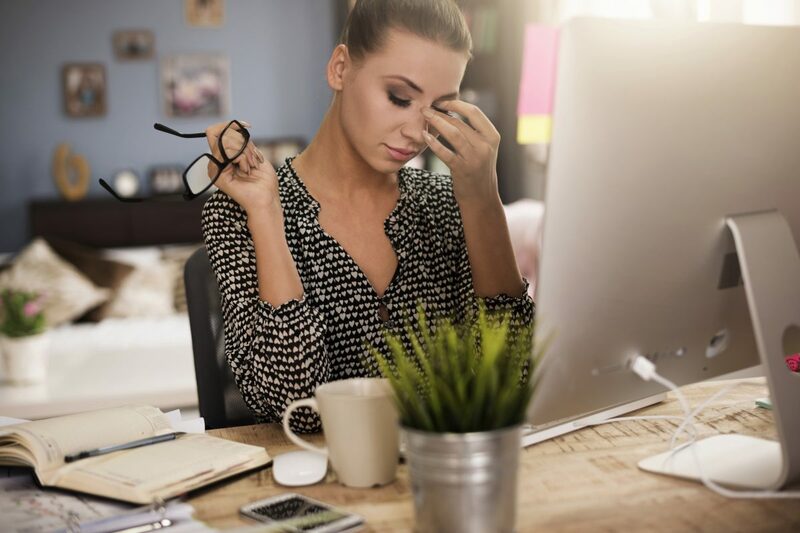 Reduced Stress – The economic cost of stress in the workplace is ever increasing – research shows that exercising with an elevated heart rate can reduce mental and physical stress. Getting active and breaking a sweat can increase concentrations of norepinephrine, a chemical that can moderate the brain’s response to stress. Improved Self-Confidence – For the individual, physical exercise can boost self-esteem and improve positive self-image. Confidant sales people, customer service reps positive about the impact they make, developers and designers boldly innovating – Confident individuals contribute to a confident business. Boost Brainpower – Studies have shown that cardiovascular exercise can create new brain cells and improve overall brain performance. Physically active employees may be more efficient in their roles, performing at an enhanced mental capacity. Sharpened Memory – Regular physical activity boosts memory and improves our ability to learn new things. If you are investing in training your team, you should be investing in their physical activity also. Prevent Cognitive Decline – Working out, especially between age 25 and 45, boosts chemicals in the brain that support and prevent degeneration of the hippocampus, an important part of the brain for memory and learning. With an ever-aging workforce getting your team active now will pay off in the long run. Inspire Creativity – The Huffington Post sites research within the area of exercise, mood and creativity which found that working-out with an elevated heart rate can boost creativity for two hours post work-out. If you are looking across the table at a designer with ‘designers block’ it’s in your best interest to encourage them to take a break a go for a jog. The negative physical effects of a sedentary lifestyle are well publicised but it’s important to realise as an individual and as an employer – if a person is not getting regular exercise it impacts cognitive ability as well as health.